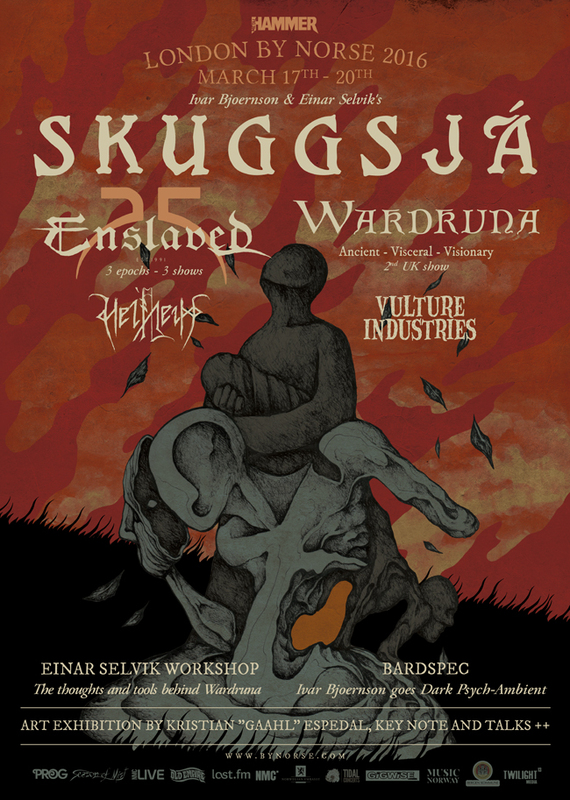 We are happy to have both Vulture Industries and Helheim as part of the bill for the ByNorse program going down in London in mid March! 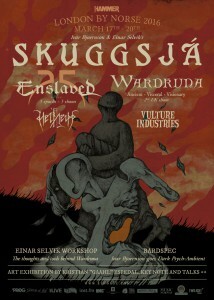 We have confirmed Helheim for Darktroll Festival. The band will visit Bornstedt on the 6’th of May. Occultic Mechanical Blasphemy ( T.O.M.B ) , Doedsengel, Stahlsarg and Valkyrja. August 2016 will see both Helheim and Taake return to Germany for Barther Open Air 2016. 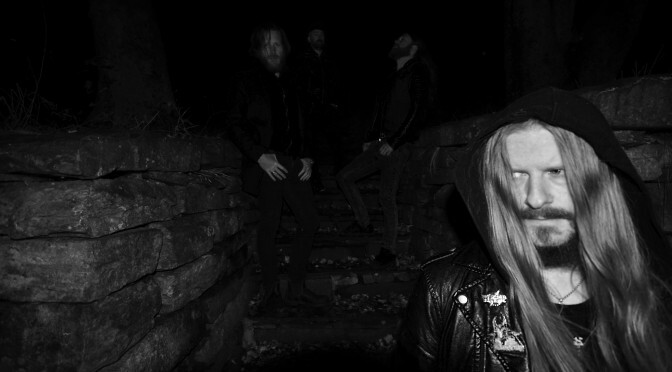 We have confirmed Taake for Hellfest open air. See you in Clisson! Taake NYC show sold out! 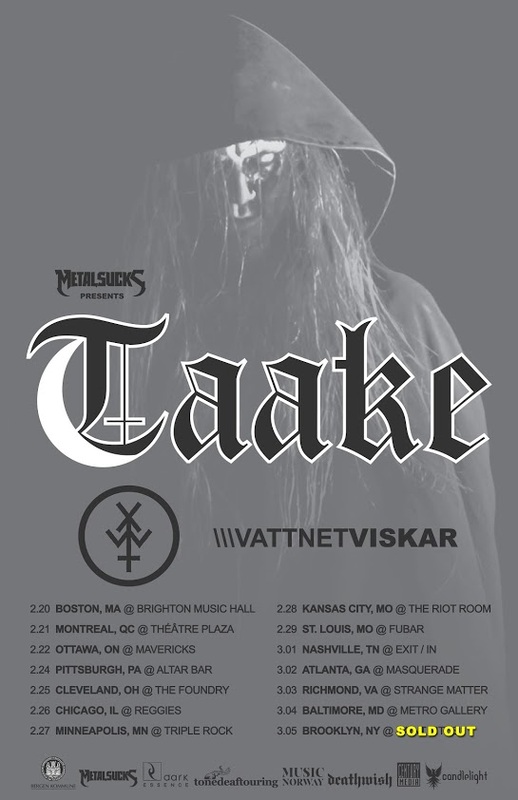 We are happy to see the New York City show of the upcoming Taake tour sold out within days. 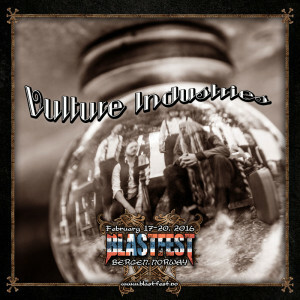 We are excited to have Vulture Industries confirmed for next years Blastfest!